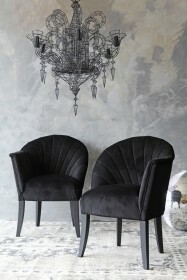 We are so excited to be able to introduce you to our exclusive range of RSG Cocktail Chairs. 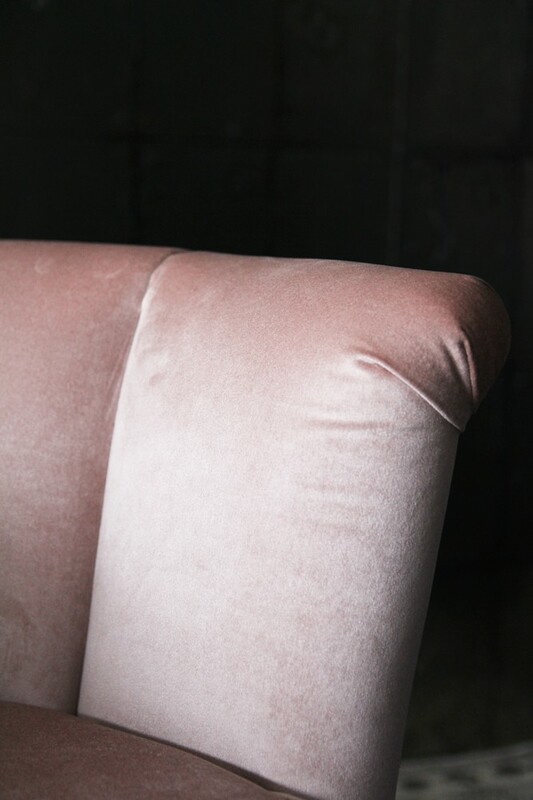 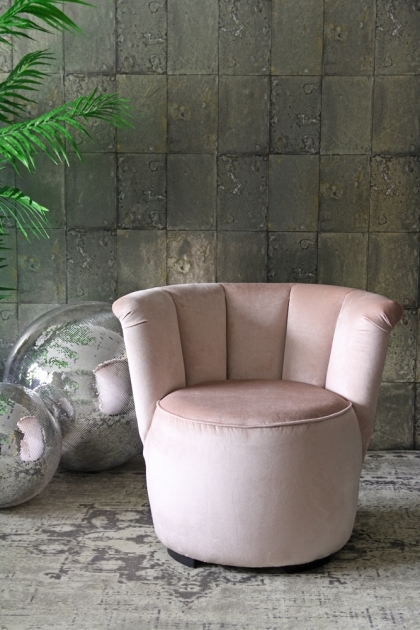 Available in a range of stunning colours and luxurious Velvet and Tweed fabrics, these chairs are a must-have inclusion for your home. 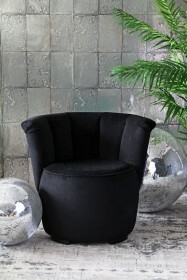 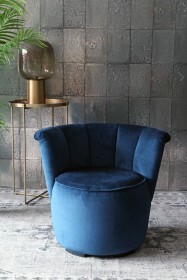 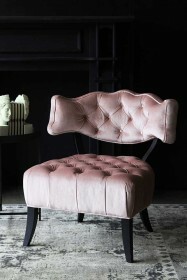 The Gallery Cocktail Chair is a bucket-style chair that we think will not only look fabulous in your bedroom but also as a statement chair in your living room. 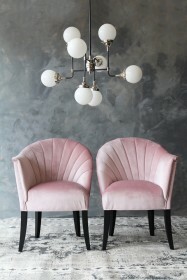 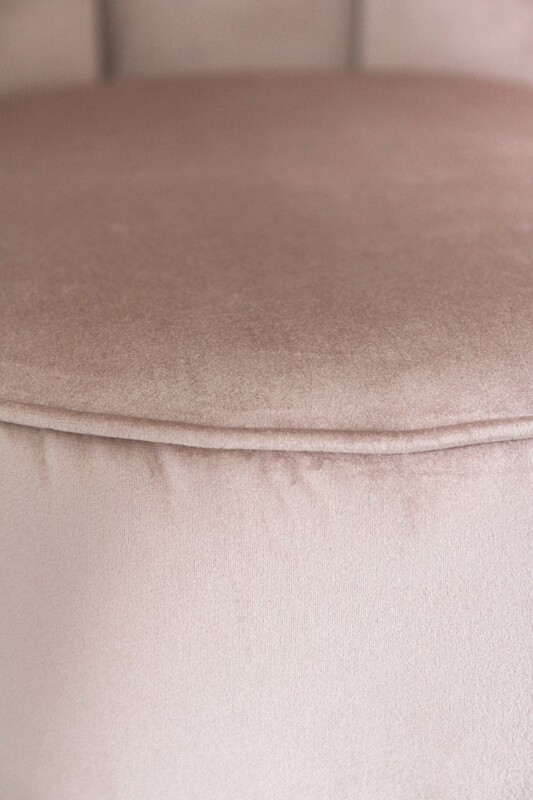 The back is shaped like a half moon to hug your back and the seat cushion is finished off with piping detail, all of which ensures that this chair will look chic and stylish in your home.